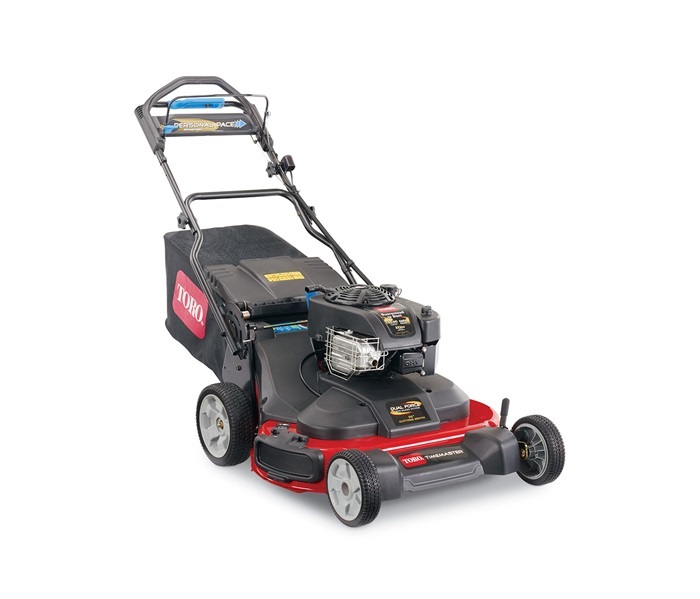 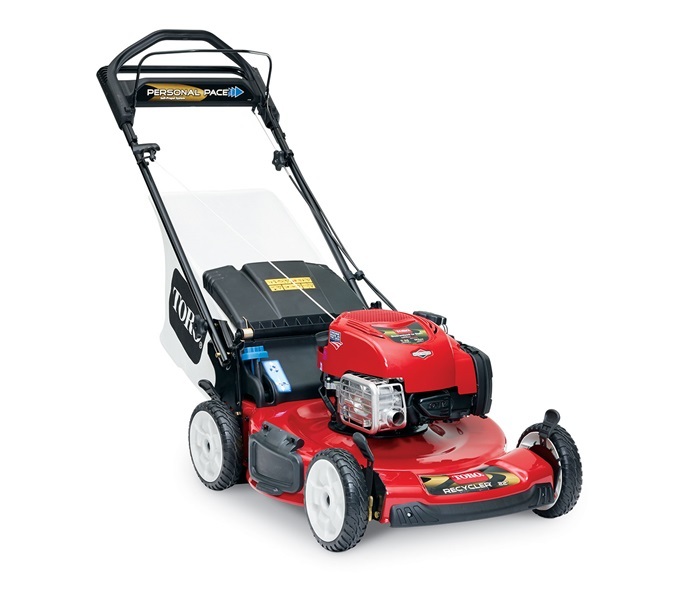 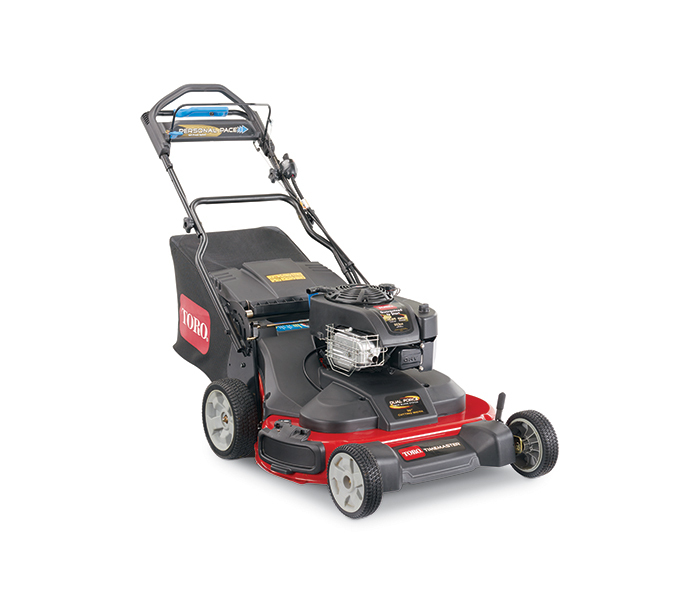 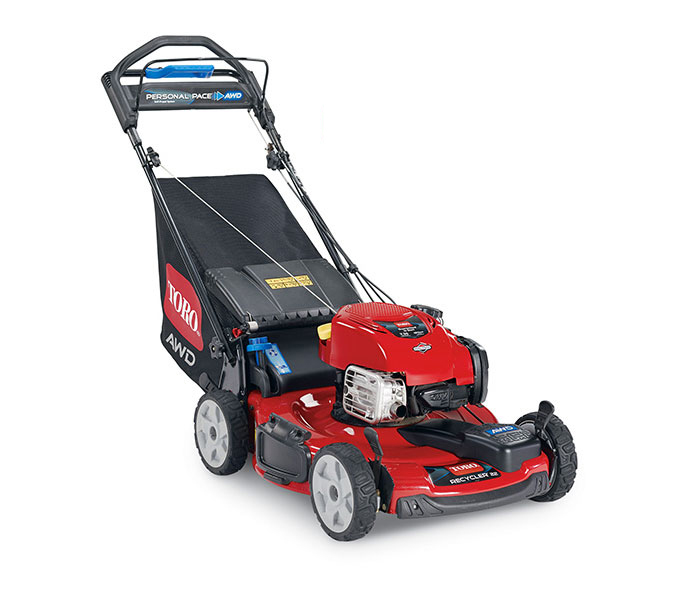 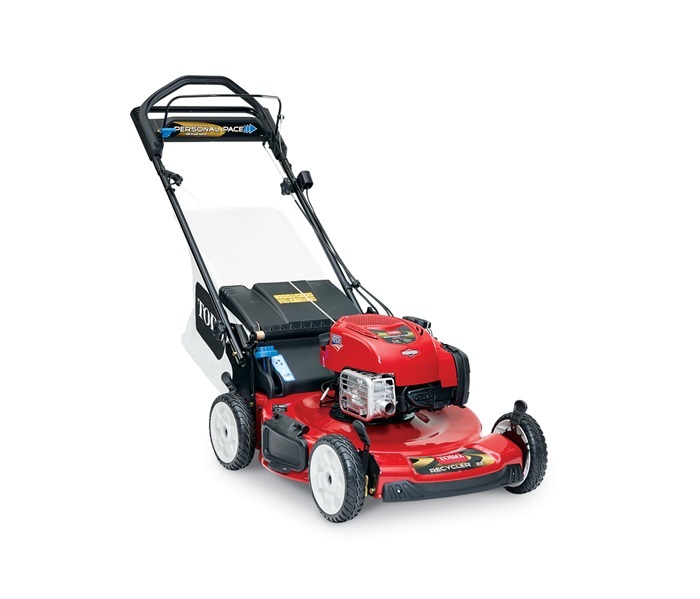 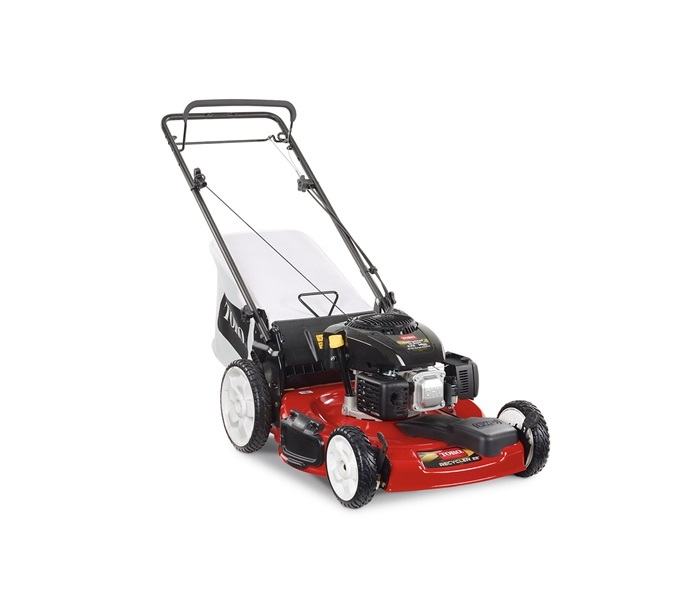 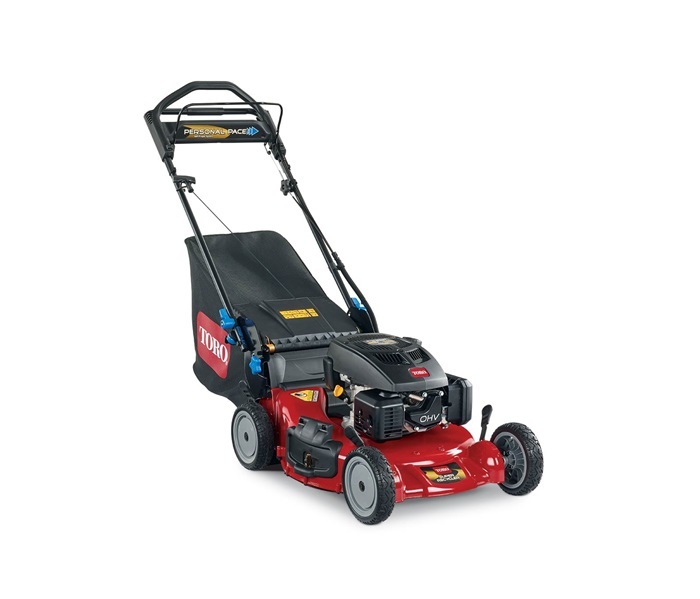 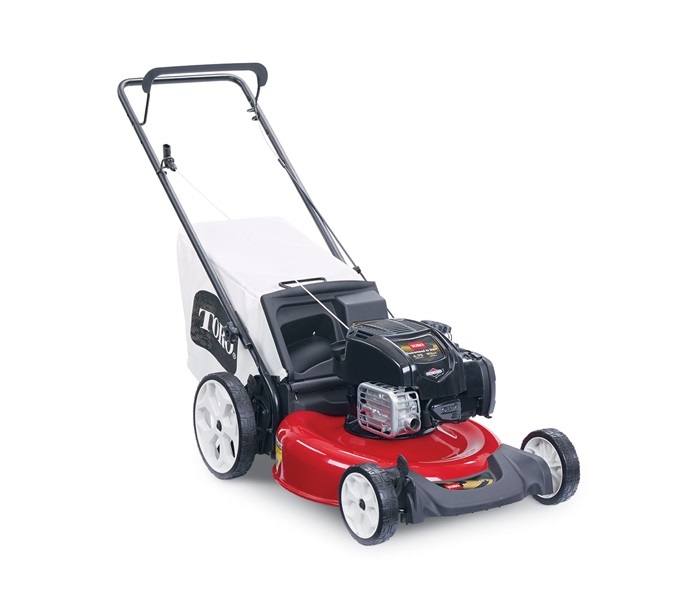 VARIOUS TORO LAWN MOWERS ON SALE NOW THROUGH MAY, 29th 2019! 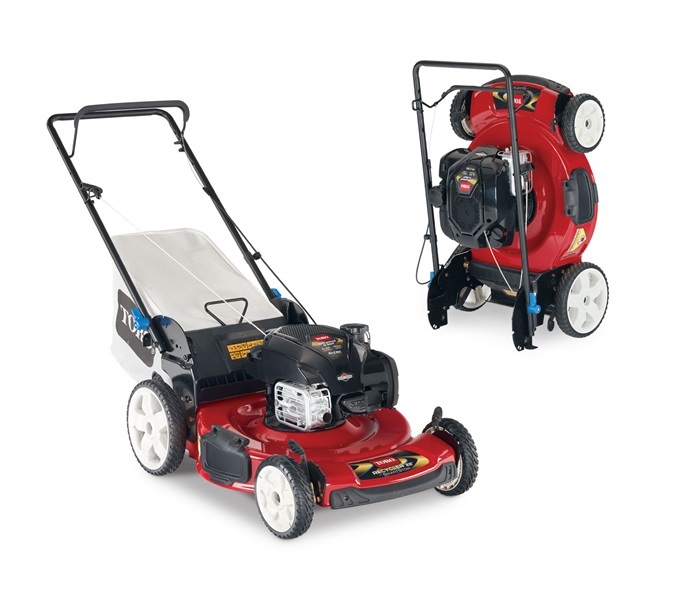 TORO SALE (ENDS MAY 1st): $259.99! 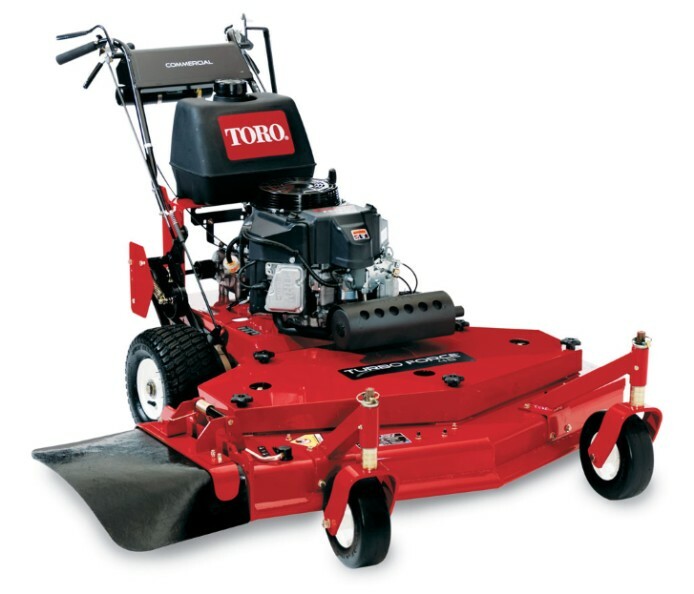 TORO SALE (ENDS MAY 1st): $289.99! 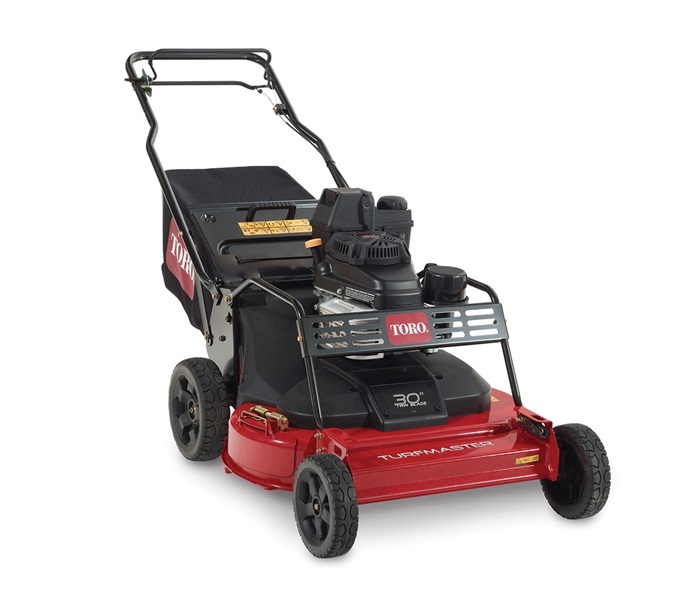 TORO SALE (ENDS MAY 1st): $349.99! 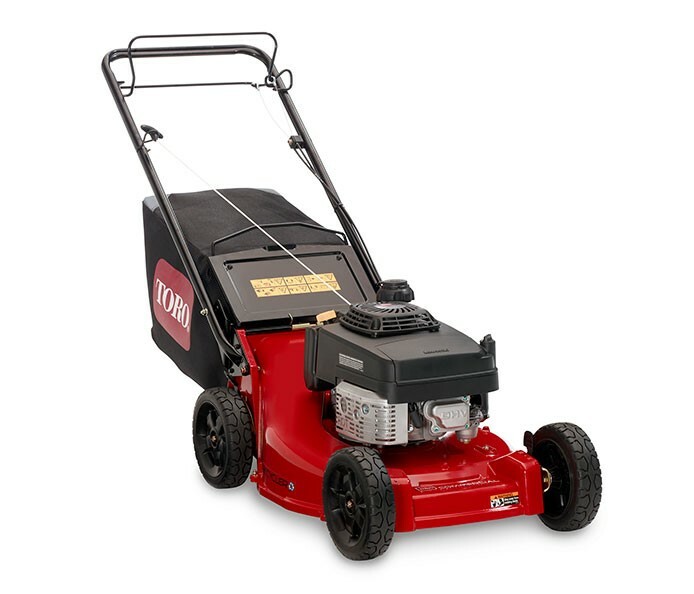 TORO SALE (ENDS MAY 1st): $429.99! 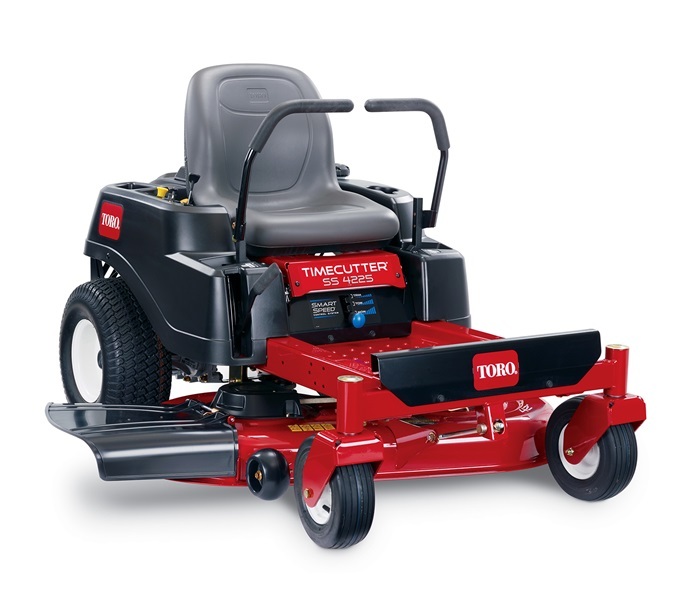 TORO SALE (ENDS MAY 1st): $379.99! 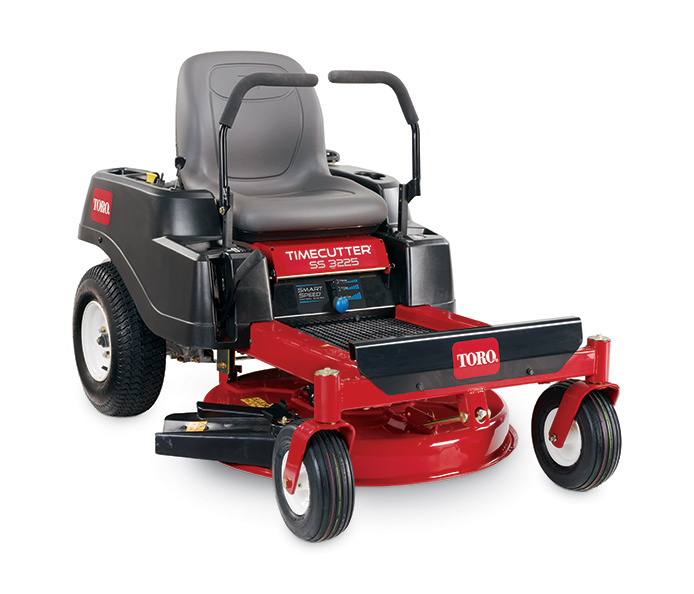 TORO SALE (ENDS MAY 1st): $399.99! 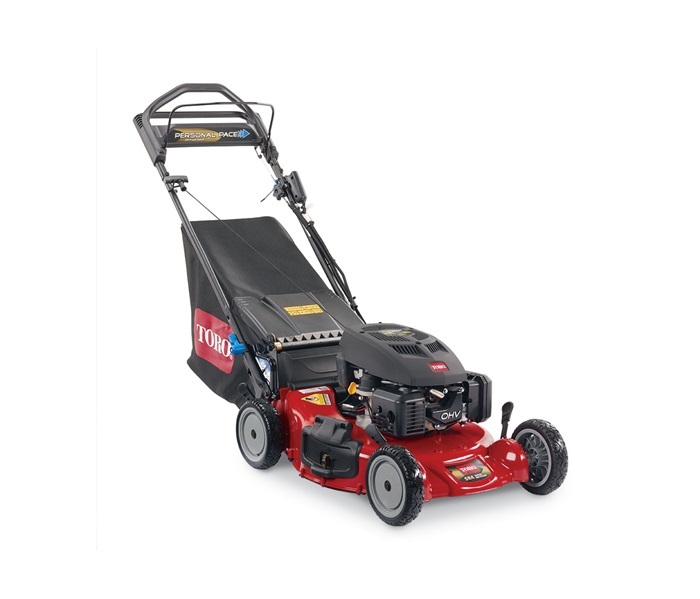 TORO SALE (ENDS MAY 1st): $999.99! 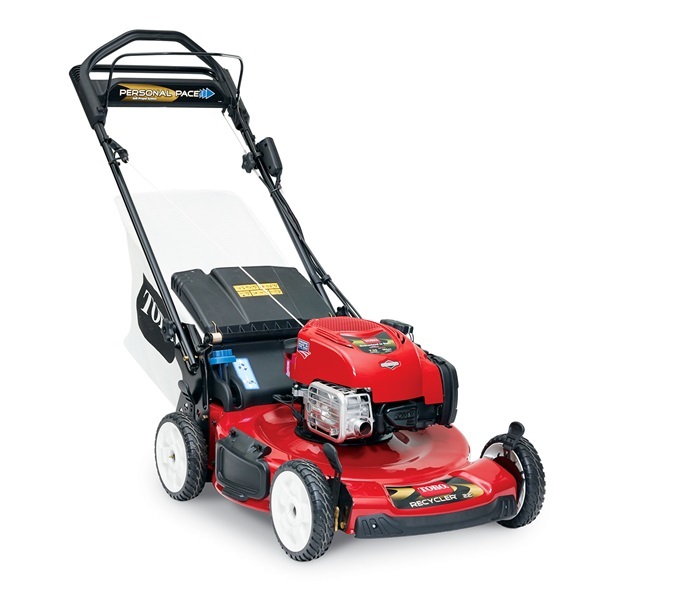 TORO SALE (ENDS MAY 1st): $1099.99!